I had intended on linking up a lovely post all about Aiden's party, filled with pictures. That post will come, but it will have to wait. We celebrated Aidens birthday (which is Tuesday) on Sunday. I truly have so many people to thank.It wound up being absolute perfection. Friends dropping off groceries (Liz)and so many more things that would make all of your jaws drop. I am blessed. Truly. Thank you all. Chris starts driving in the middle of the night to meet me at the hospital, I take Aiden to Children's ER, Chris' mom drives over to take care of Ainsleigh so that we didnt have to wake her up. I am terrible at directions, almost get lost. Lots of things happen here in the middle. Gets his own little inhaler. We leave at 8 am Sunday morning. Just in time to party. i'm so so sorry Casey. the party looks amazing. you guys are such wonderful parents to aiden! i'll say a prayer for you this morning. love you! Oh my gosh! 1. 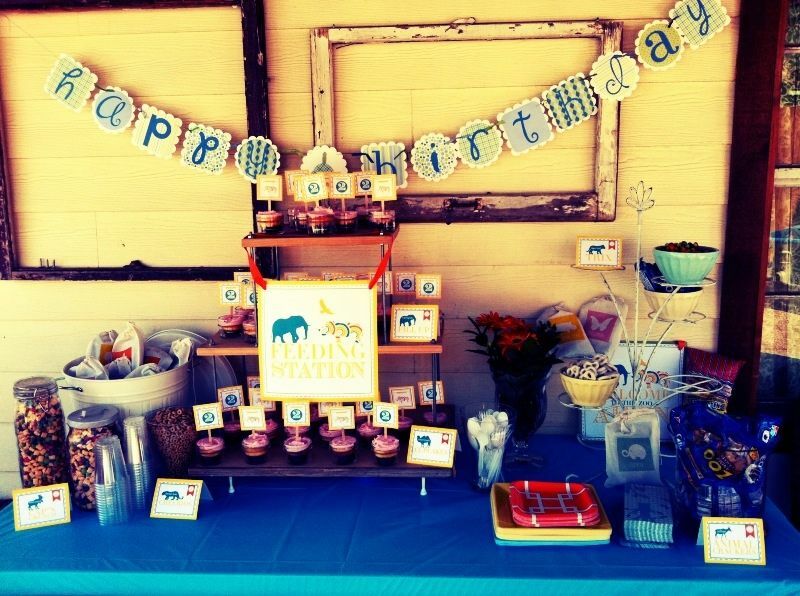 Aiden's party looks AMAZING and I can't wait to see more pictures! 2. Aren't friends just the sweetest things in the world??? 3. OH MY GOSH! How SCARY! I am SO sorry you had to take Aiden to the hospital BUT SO thankful that the doctors knew exactly what to do! :-) Hope your Monday is less eventful than this weekend! Awww, poor little guy:( We have been in a battle with doctors for 4 years with my daughter, trying to find a diagnosis for her health issues(she has a chronic, barking cough that leads her to gagging and getting sick). This Friday shes having a medical procedure done that will hopefully put us on track to start getting some answers. Theres nothing worse than having a sick child and not being able to "fix it." Im so glad you got answers! Oh wow...you officially have the best friends in the world!! Sounds like God has truly blessed y'all...Oh, the party looks adorable!!! Can't wait to see pictures of the party!! Looks like it was amazing! Wow, what a weekend. So glad that A is okay & y'all are feeling covered and loved by God's peeps. will be praying for A and for yall! My own little A has had a lot of resp sickness so we know all about the inhalers! i feel for you. But it totally made me cry reading about how God provided such a great bday party for yall..what a blessing!! You made it look beautiful and rest up with your handsome prince!!! Looks like a great party. I love that everyone came together to help out. That's what it is all about. I hope your little guy is feeling better. I hope he is feeling better. Hugs. What a blessing it is to have such amazing people in your life that love and care for you and your family that much! Glad you were able to get an "official" diagnosis and that your little man has an inhaler now. I hope there won't be any more ER trips in the near future. 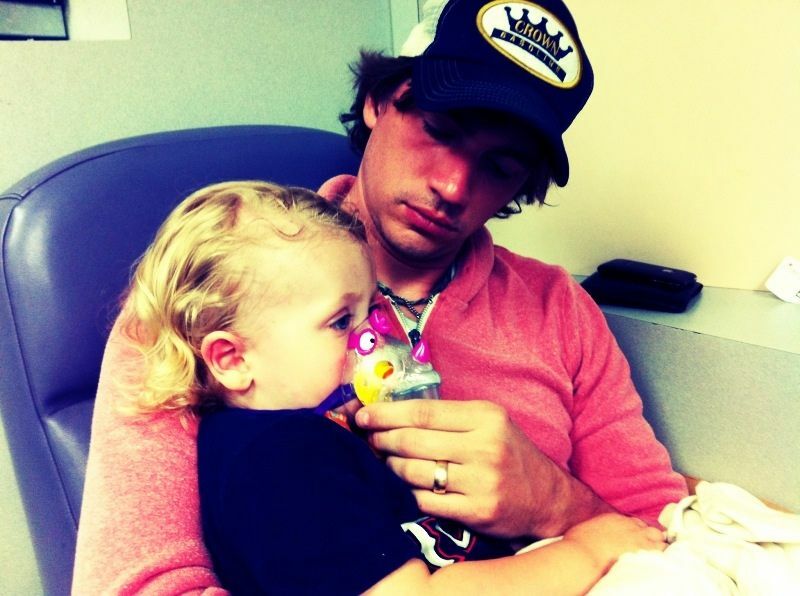 aw casey that makes me want to cry for you all and your little aiden....parenthood has to be so scary sometimes! im glad you had a good party to celebrate later on when all was better! Oh how scary! Poor baby...just breaks a mama's heart! oh no!! poor guy! i'm so glad you guys were able to still celebrate after everything. happy birthday to your sweet guy! :( Poor thing! I'll keep him in my prayers!